How did Hero Academy impact you? 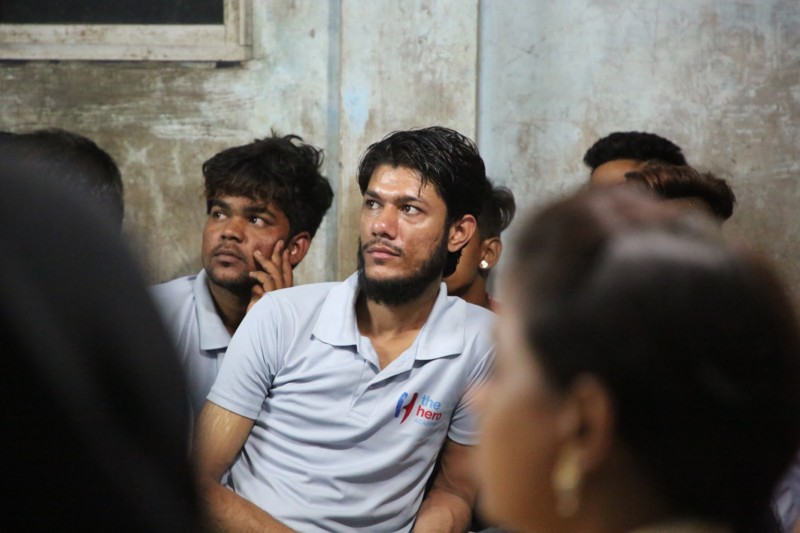 Irshad’s team of workers used to stare through windows at work of women in their homes and say hurtful comments about them or just lust after them. After Irshad’s team watched Driving with Selvi and Men Against the Tide, they had a discussion on what women go through and how they hide their fears. Irshad became so ashamed of his behavior, that he not only stopped doing this, but he also talked with his supervisor about other men to stop the harassment at sites.